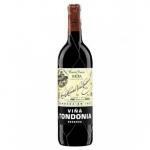 Viña Tondonia - Bodegas R. López de Heredia elaborates this 2005 Viña Tondonia Reserva Magnum ($750.59), a red wine from the region of Rioja that contains tempranillo, mazuelo, graciano, garnacha and grenache of 2005 and comes with an alcohol content of 12.5%. 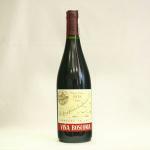 The 2005 Viña Tondonia Reserva Magnum is the ideal red to combine with foie and pâté or foie gras. 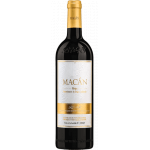 4 of 5 points is the average score of this red according to Uvinum users while experts give the following evaluation: robert parker: 93 and peñín: 93. - View: bright ruby, light amber. 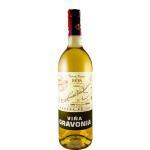 - Nose: Very fine, fresh, toast, light aromas of vanilla, very persistent nose. - Mouth: Very dry, soft, round and developed. 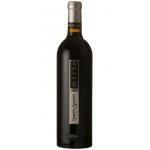 GRAPES: 75% Tempranillo, Grenache 15%, 10% Graciano, Mazuelo. AGEING: 6 years of aging in American oak barrels own, used. Submitted 2 rackings per year. PREPARATION: step by despalillador grapes to remove the scratch, wine fermented with grape skins in large oak vats of 240 hectoliters. I don't remember where I bought it, but I did a good choice. I especially liked the colour. Aromas of coffee and wood. Although I prefer less sweet wines, this one it was good. Intense red Bordeaux. Fine aromas of raisins.A very light taste. 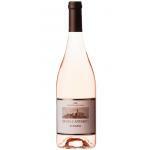 Aged for 6 years in French oak barrels with 2 rackings per year. We had it as an accompaniment to the main course. I had it with my friends. Attractive and intense colour. The tobacco smell is very strong. This Rioja is warm and balanced. Dark cherry colour. 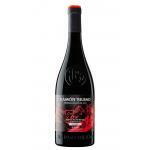 Aromas of berries, typical of . Very rough in the mouth. I took it with a few snacks. 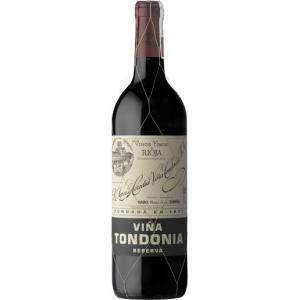 My friends liked the V Tinto Viña Tondonia Reserva Magnun Magnum Bodegas López de Heredia..
- Nose: Very fine, fresh, light toast aromas of vanilla and very persistent nose. 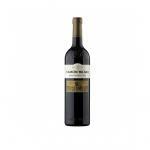 An essential Rioja winery that any wine lover. 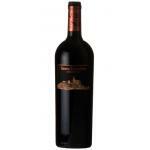 If you want to buy 2005 Viña Tondonia Reserva Magnum, at Uvinum you will find the best prices for Rioja red wine. Save money with Uvinum, comfortable from your couch and with all the guarantees. We have a catalog of over 59.000 products for sale which makes us the leading marketplace for wine, beer, and spirits in Europe thanks to more than 38.000 customers who shop at Uvinum.